My first exposure to the winemaking skills of Sarah and Sparky Marquis was also my first exposure to Australian wine. It was about ten years ago that my wife and I were having dinner at Rosemary’s Restaurant in Las Vegas. The sommelier and I were discussing my wine preferences, and I explained my focus on Zinfandels and California Rhones [not much changes with me, I know]. The somm explained he had just gotten in something I should try. The wine I was presented with was the Marquis Philips Shiraz 9 from Australia – I don’t recall the year. My initial reaction was WOW [more on this later], if these are what Australia wines are like, I’m definitely “in”. Right from the start, the Mollydooker wines were greeted with accolades from critics and the public alike, including yours truly. Their wines cover a wide range of price points, and the one thing they have in common is they always over-deliver. In the latter part of last decade, there seemed to be a shake-up in the Australian wine industry, at least on the US side. Perhaps there was an overabundance of low end “critter labels” [wines with animals in their names] or just too many labels in general. Anyway, there were a lot of good deals to be had. 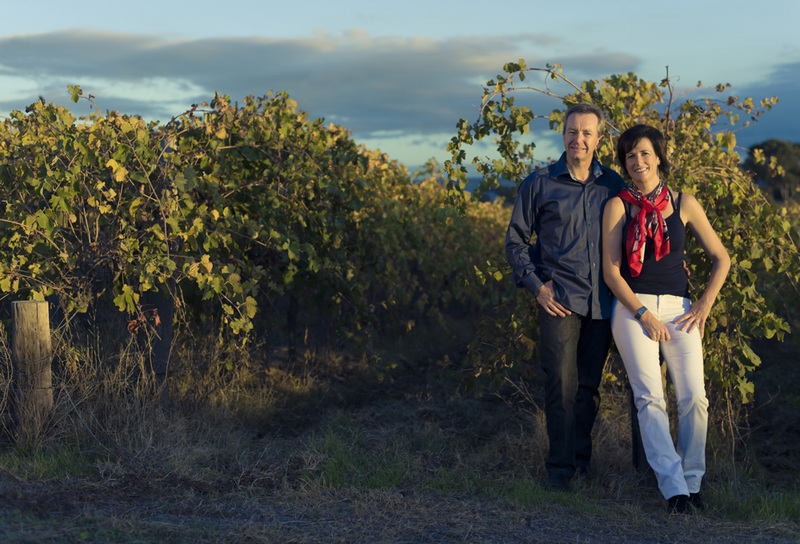 There were a few wineries that I noticed which were not involved in this shakeup, staying true to their mission and providing their loyal customers with great product – Mollydooker was one of these. And Mollydooker is the only Australian winery that I know of to set up distribution in the U.S. to be able to ship directly to its U.S. customers, along with being available at retailers and restaurants. And being a member of the Molly-club has its own benefits, such as receiving unexpected gifts. One such gift that showed up on my doorstep a few years ago was a beautiful poster showing how the label art from two of Mollydooker’s top bottlings – “Carnival of Love” and “Enchanted Path” fit together to tell a story. And, when I emailed the winery to thank them, Sprarky Marquis himself called me to acknowledge my email and thank me for the business I do with them. Admittedly, I was so dumbfounded that all I could think of to ask him was “How is the weather?” Duh. Fortunately, I recently had the opportunity to remedy that short and silly conversation with an extended one, in which Sparky and I spoke for over an hour about all things Mollydooker. I could not agree more. 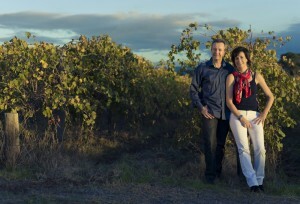 Sparky and Sarah have always produced great wines that are high in fruit weight. Parker consistently score their wines high. Like you I loved the S9. Last year I opened a 2002 Shirvington that they were involved with that had a 99 RP rating. Beautiful wine that could have aged even longer. But why wait. Just to name a few of the wines prior to creating the Mollydooker winery were Henry’s Drive, Shirvington, Marquis Philips and Parson’s Flat. I enjoyed all of them except for Parsons Flat. Tracy’s favorite as you know is the Blue Eyed Boy. Anyone that is looking for a mouth coating experience will not be disappointed with this wine.